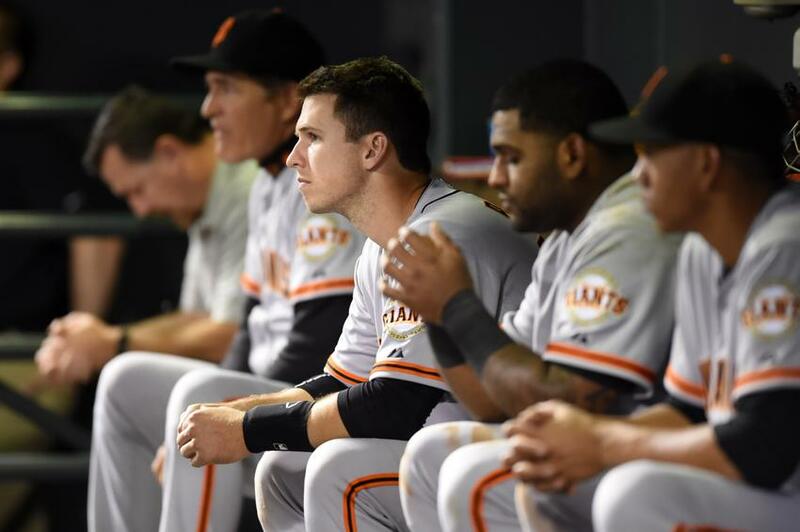 The San Francisco Giants have officially completed one quarter of their 2014 schedule. They currently have a 28-18 record, which puts them in first place in the NL West and gives them one of the best records in all of MLB. They’ve gotten off to a blazing start so far, and they haven’t shown any signs of slowing down yet. ← Golden State Warriors: Is A Kevin Love Trade Realistic?